Register now. 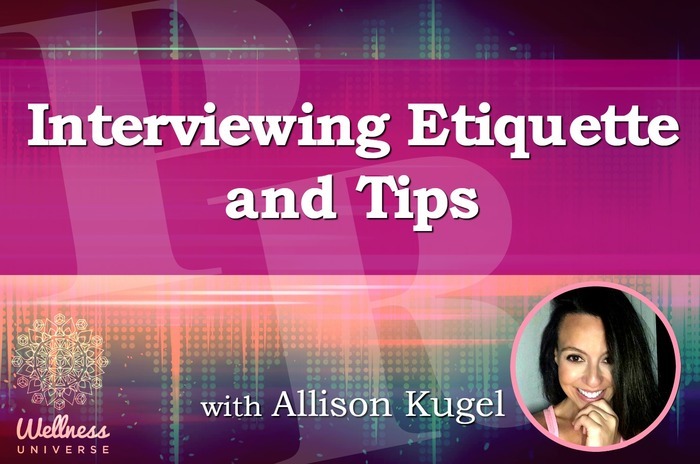 Join us for Interviewing Etiquette and Tips with PR Expert Allison Kugel, Founder of UPitch app. - Stay on message throughout an interview. - Talk in Sound Bytes, what they are and how to feed them to the media. - Create rapport with members of the media and being relate-able. - Create and practice your on camera look and sound using Skype and other tools.